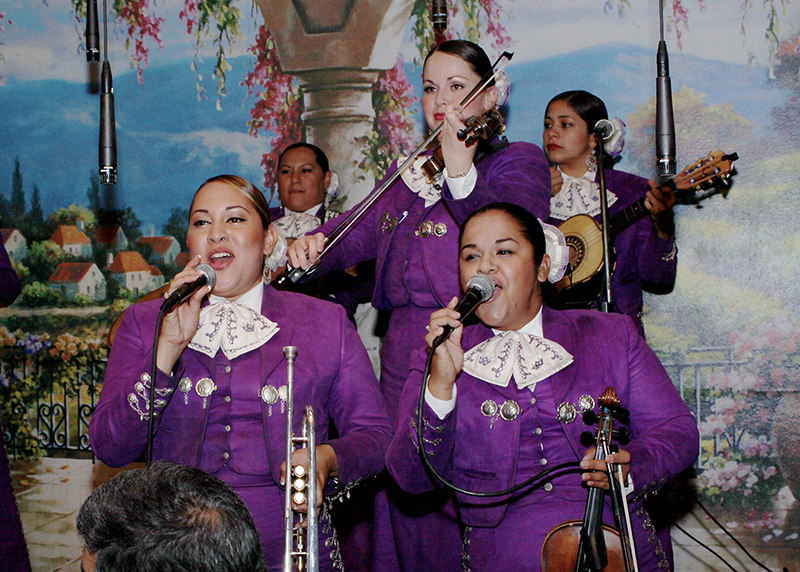 The dining institution is the only mariachi-owned restaurant in Los Angeles, led by Maestro José Hernández, conductor and founder of Mariachi Sol de México and Mariachi Reyna de Los Angeles. I’ve been to my share of gospel brunches and felt the thrill of a rousing chorus while enjoying some chicken and waffles but I wasn’t prepared for the full on experience of a mariachi brunch. 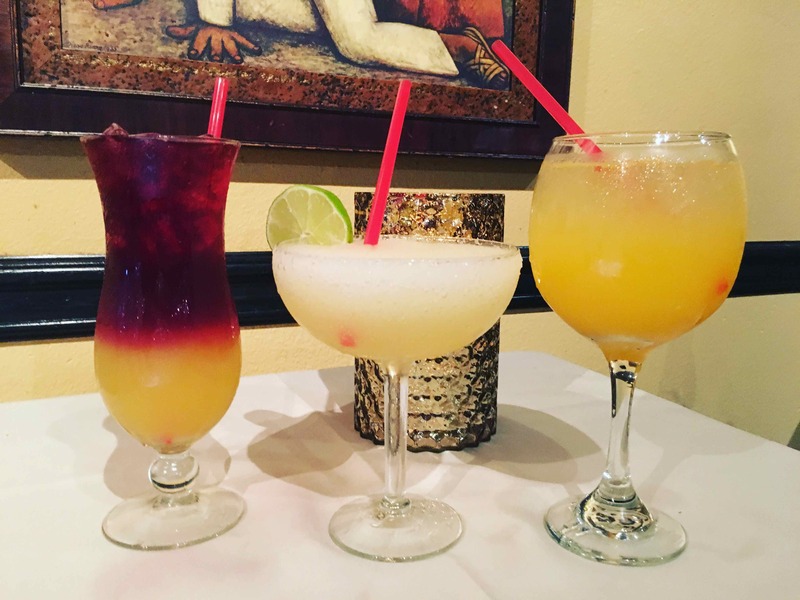 Recently, I had the good fortune to be invited to my first mariachi brunch at Cielito Lindo Restaurant in South El Monte. Mariachi Sol de México, led by José Hernández is a top-notch ensembles made up on excellent musicians. As an added bonus, we were also treated to the first all-female mariachi in the U.S., created by and directed by Maestro José Hernández. The women brought their own special quality to mariachi music but they matched the men in skill and musical prowess. Both of these mariachis are made up of excellent professional musicians who also perform with orchestras and philharmonics. We were seated at a table near the front where we not only enjoyed world class mariachi music, but also had the most delicious brunch. The menu contains a wide variety of dishes, which we enjoyed with multiple glasses of champagne and other refreshing cocktails like mimosas and margaritas. 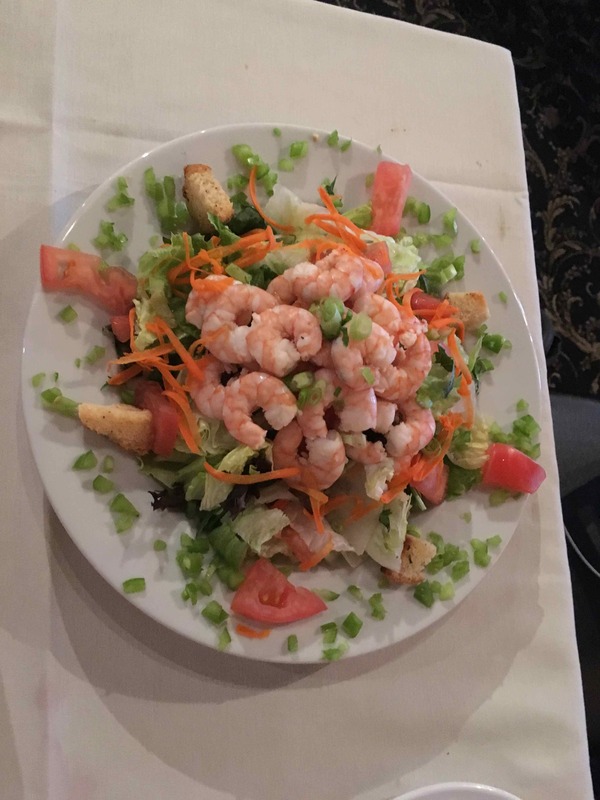 I started with a delicious shrimp salad and soon made my way to the buffet for some of the cheesiest enchiladas. I complemented them with a freshly-made omelet from the chef making waffles, French toast and omelets. 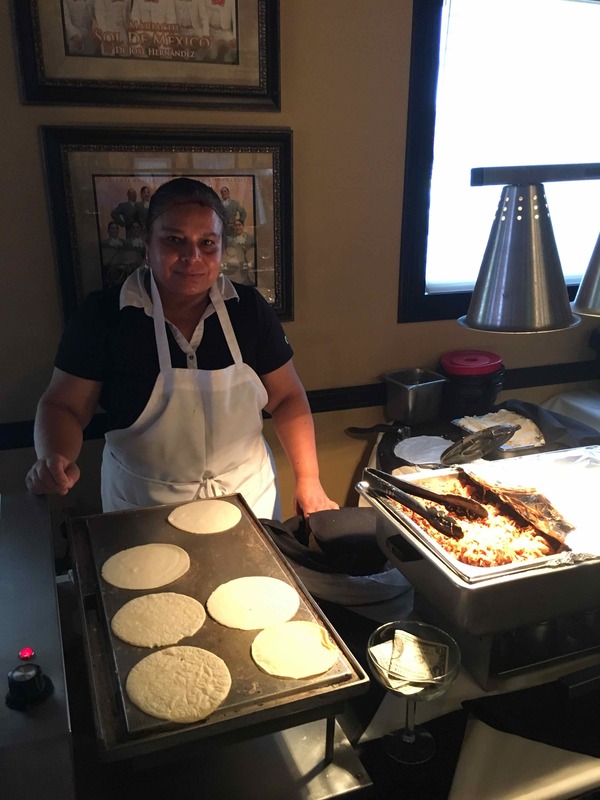 And I absolutely had to try the fresh corn tortillas handmade by a lady behind a griddle. She was also making pulled pork street tacos. Their seafood and salad bar was beckoning but I had to leave room for dessert. 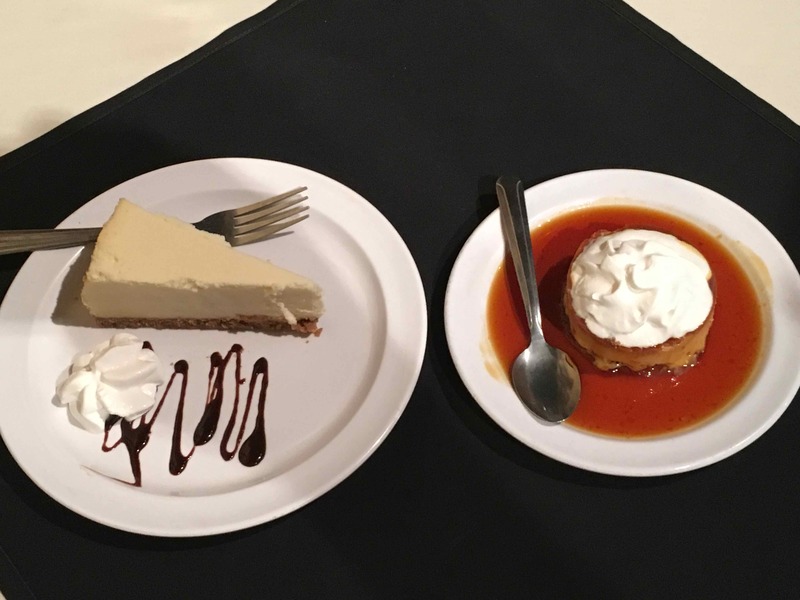 The flan and cheesecake did not disappoint. 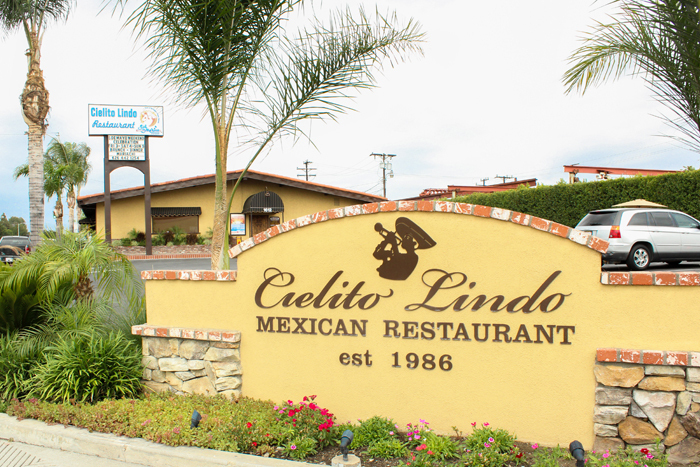 Cielito Lindo’s chef Ruben Gil has led the kitchen since the restaurant opened 32 years ago!